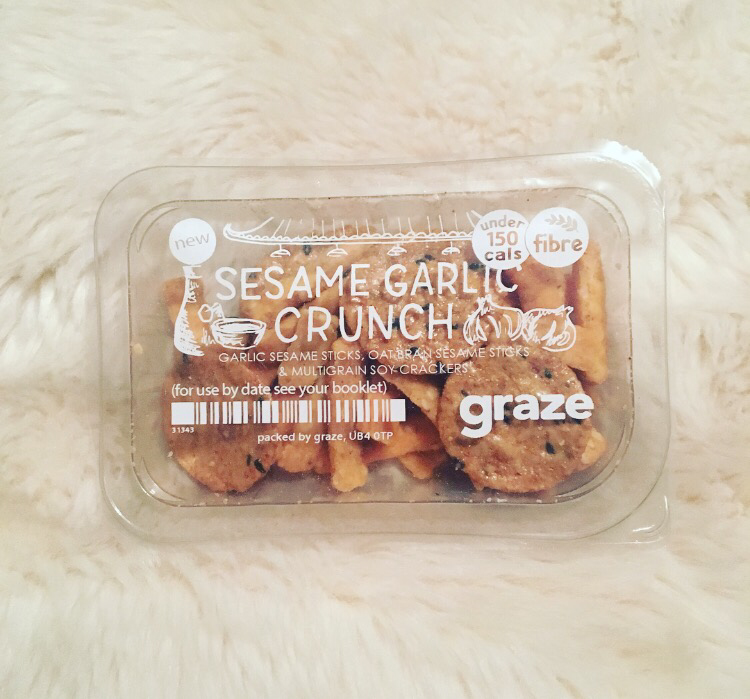 This contains garlic sesame sticks, oat bran sesame sticks and multigrain soy crackers. 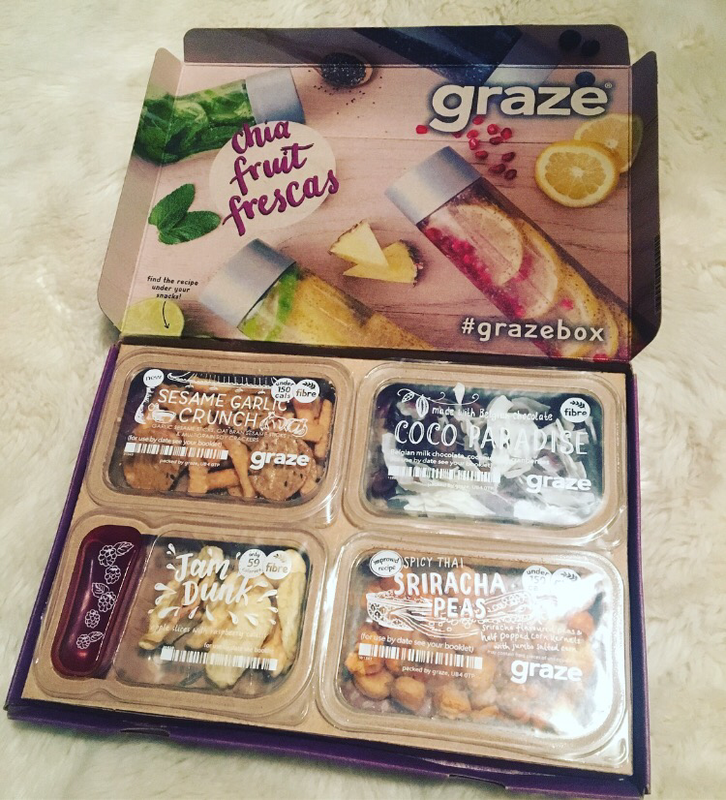 This is a delicious combination and is great for when I’m feeling peckish and wanting to pick! It is full of fibre and is under 150 calories. I love coconut! It is so good for you and what more could you want, add it with chocolate! It contains Belgian milk chocolate, coconut and cranberries. This is also full of fibre. 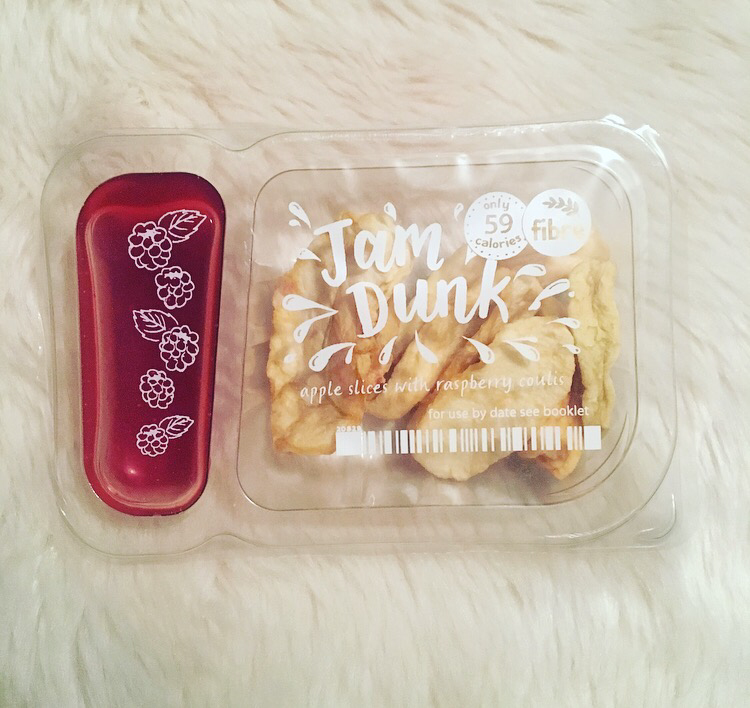 This snack looks absolutely delicious! It comes with dried apple slices for you to dip into the raspberry coulis. This is under 59 calories! Full of goodness and fibre! I have not yet tried these, but they look and sound amazing! I am so looking forward to trying these. 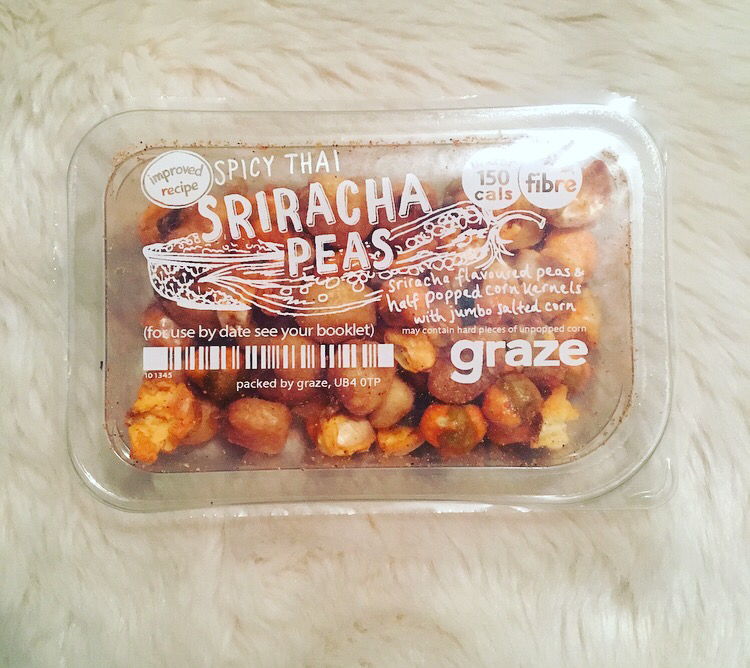 They contain sriracha flavoured peas and half popped corn kernels with jungle salted corn. 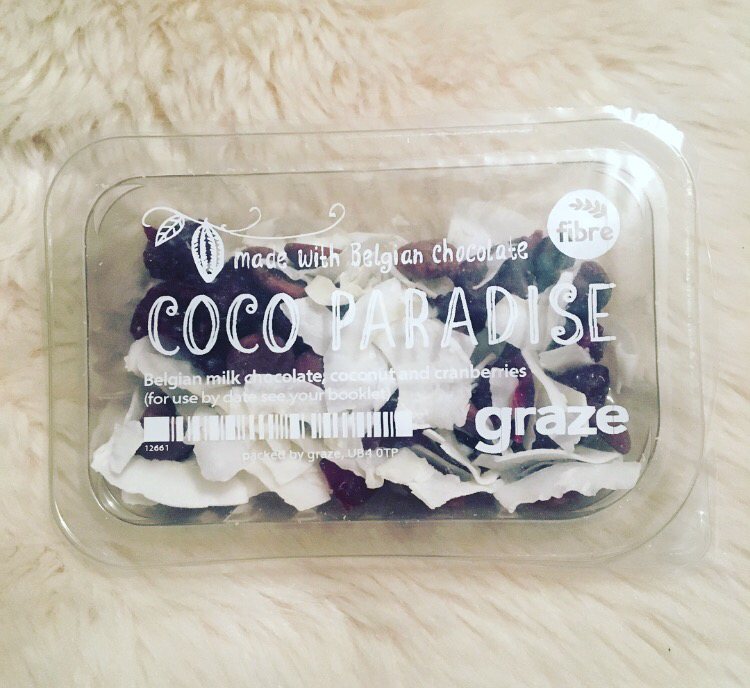 This is under 150 calories and is also full of fibre! Haha I’m pleased you enjoyed it, great will power choosing that over the chocolate! Yum! I’ve never heard of this! 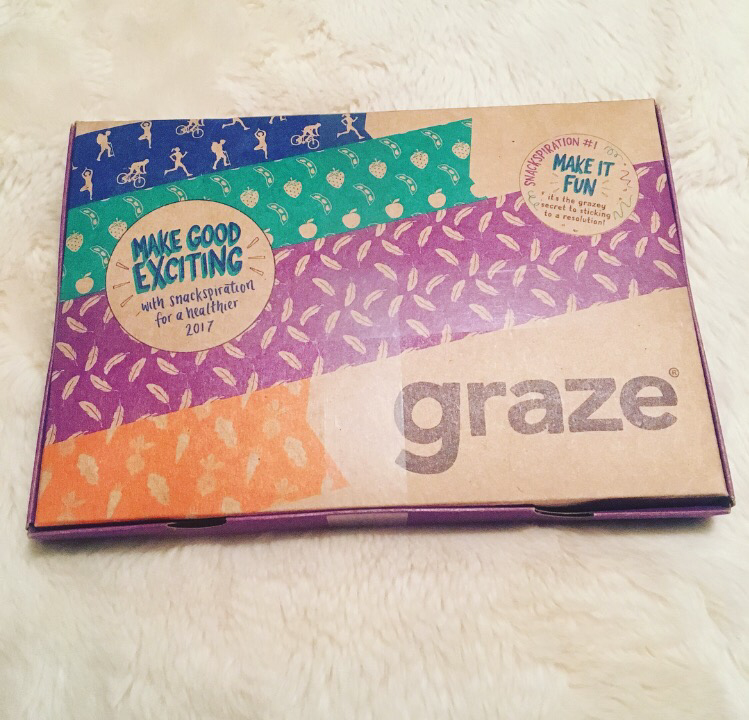 I love Graze, I always get excited to see what’s in my box!